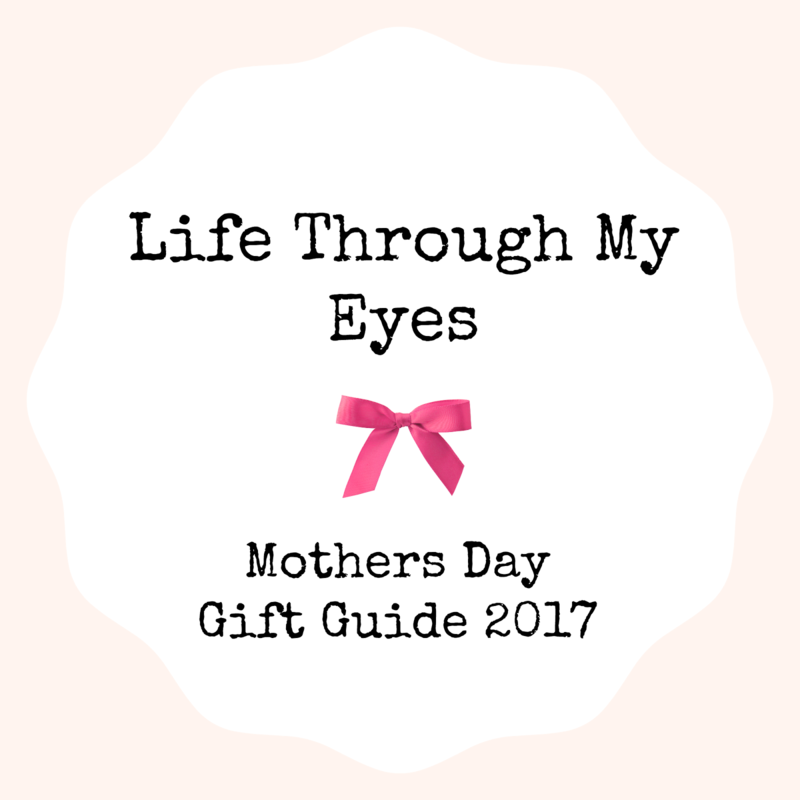 Mothers Day is almost upon us again and I have another gift guide to share with you all. 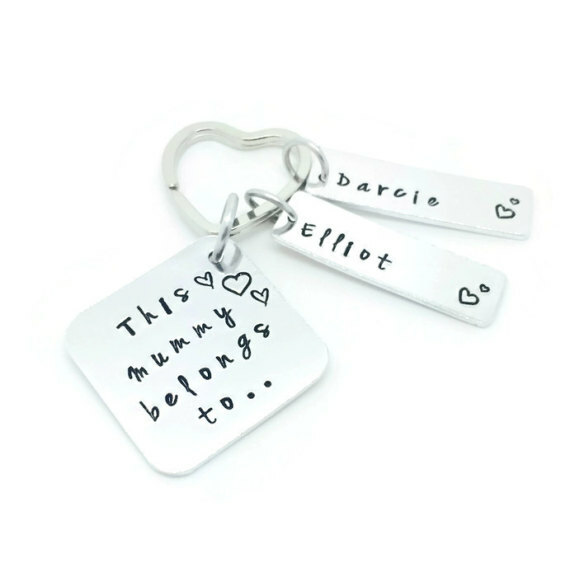 I have a lovely range of items which vary in price and there will be something to suit all mums. I think flowers are an essential Mothers Day gift. I know that me as a mum I never buy myself flowers so receiving them is really nice. 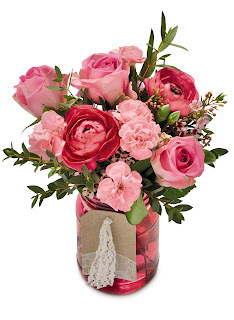 I'm not a big flower person but I think that a nice little bunch of flowers is a lovely gift. They don't have to be expensive. Aldi have a love range of beautiful flowers for Mothers Day starting at just £3. 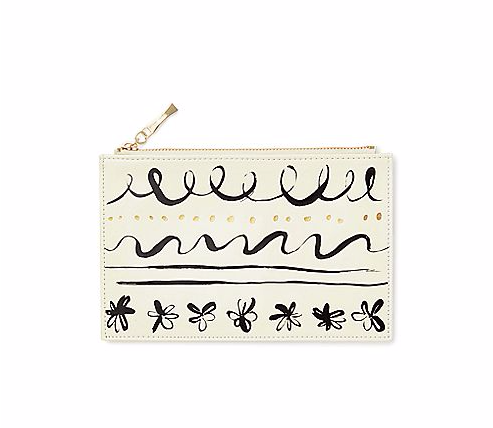 Another lovely gift has spring and summer in mind. Hopefully the sun will shine and that would mean sunglasses! 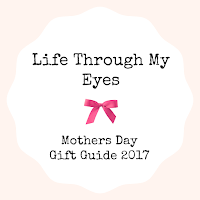 Imagine some lovely new sunglasses paired with a little box of chocolates or a lovely bunch of flowers, they would make a lovely gift. 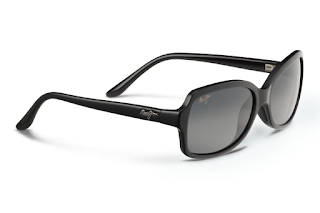 I love these ones from Maui Jim. Does your mum love stationery or staying organised? 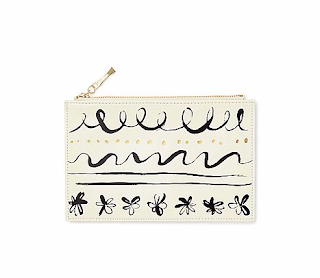 If she does a gorgeous Kate Spade pouch might be the perfect gift this Mothers Day. It also comes with some lovely stationery items inside. New pyjamas are always a lovely gift. You could opt for some fun character ones or some more luxury ones. 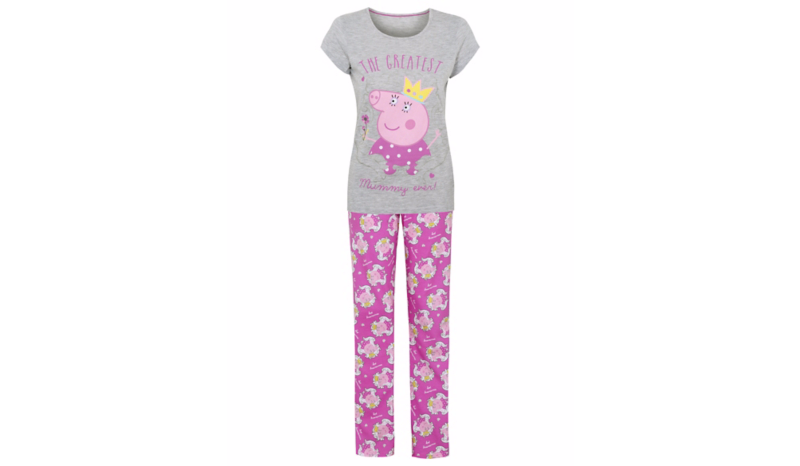 I love these mummy pig ones from George at Asda. 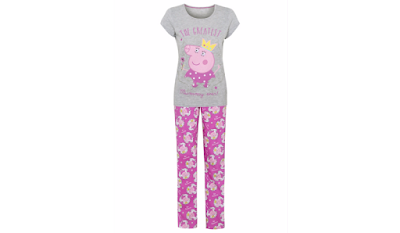 They are really fun and I know that my children would love to see mummy wearing some character pyjamas. As a mum i'm always busy and rushing around after children, I always forget to drink and keep myself hydrated. If your mum is the same why not get her a funky Thermos Hydration bottle to keep herself in tip top form. It even has a handy guide so you can keep track on how much you've drank. Personalised gifts are always a big hit in my eyes. 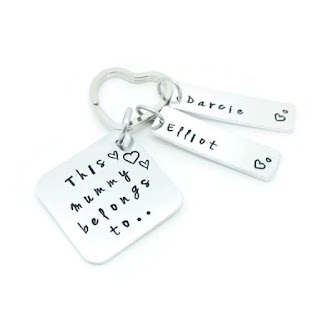 This super cute keyring can be personalised with extra tags and names and would make such a lovely gift. Mark got me one when Harleigh was born and I adore it! Its available from DollyBirdUK on Etsy. What are you giving or hoping for this Mothers Day?